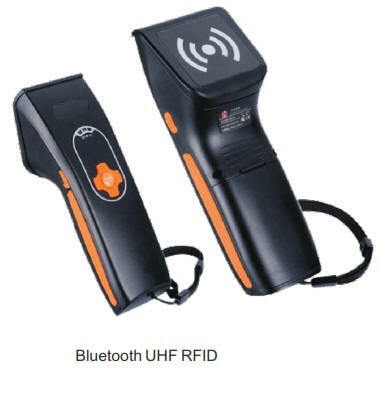 we have successfully expanded our product range, technological scope and research & development efforts in order to quickly respond to new trends and provide customers with appropriate products and time and again set new standards in the RFID industry. 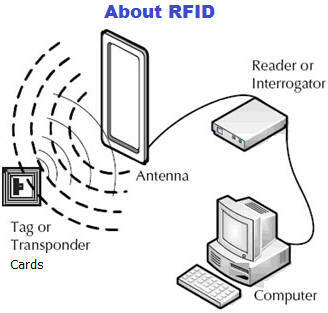 The choice of frequency is dependent on the business requirements and read environment ”it is not a technology in which 'one size fits all' applications. 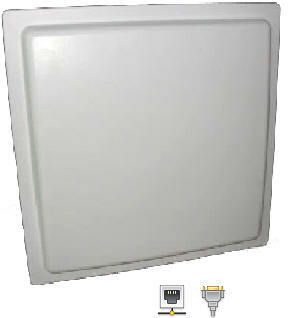 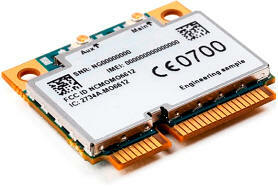 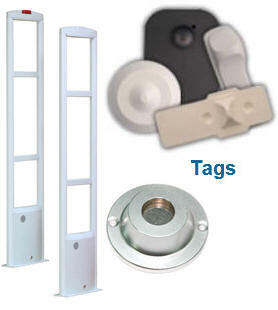 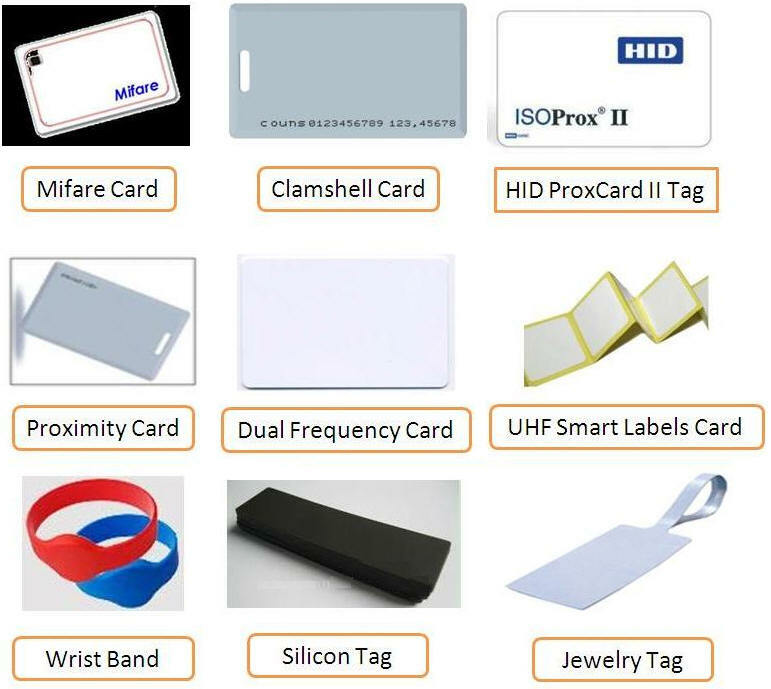 A wide variety of RFID Tags are available for various models and different applications. 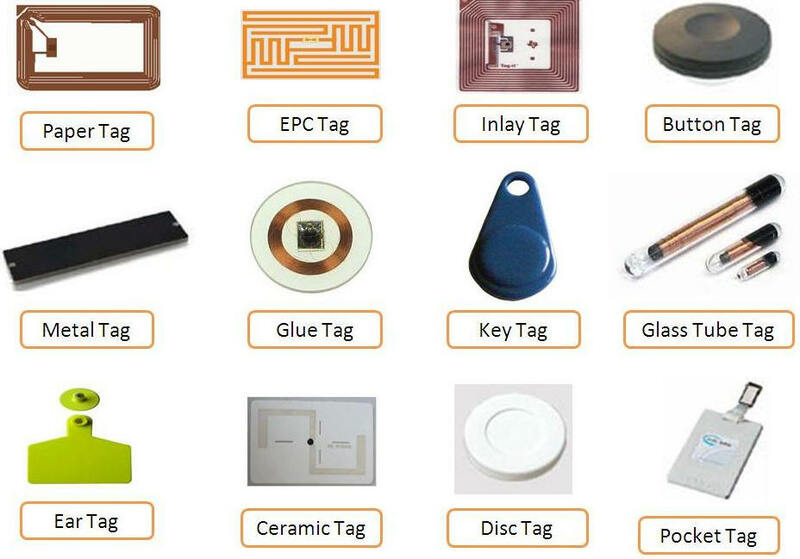 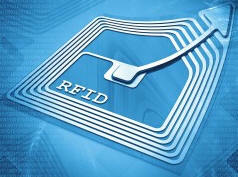 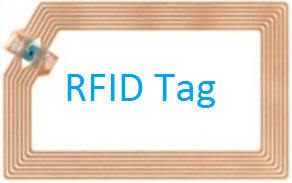 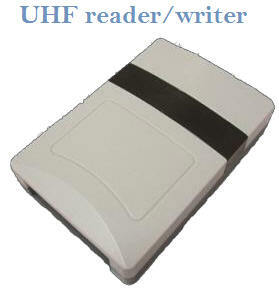 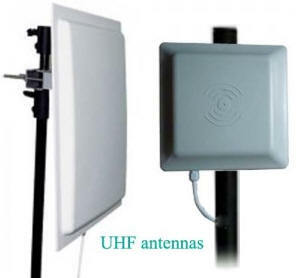 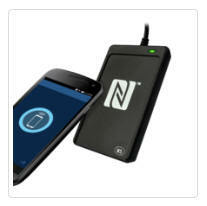 Please find a brief description of the different RFID Tags and their applications.